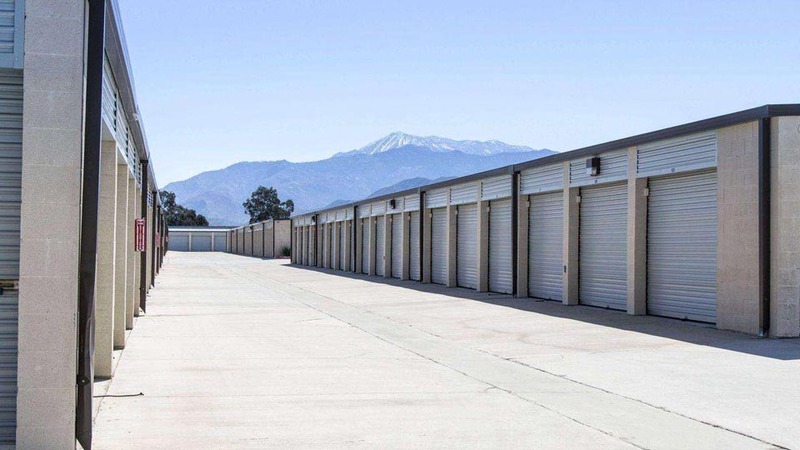 Welcome to Aware Self Storage New Website! In between two mountain ranges and the I-10 highway that cuts through it, Banning is in the middle of the action in Southern California. 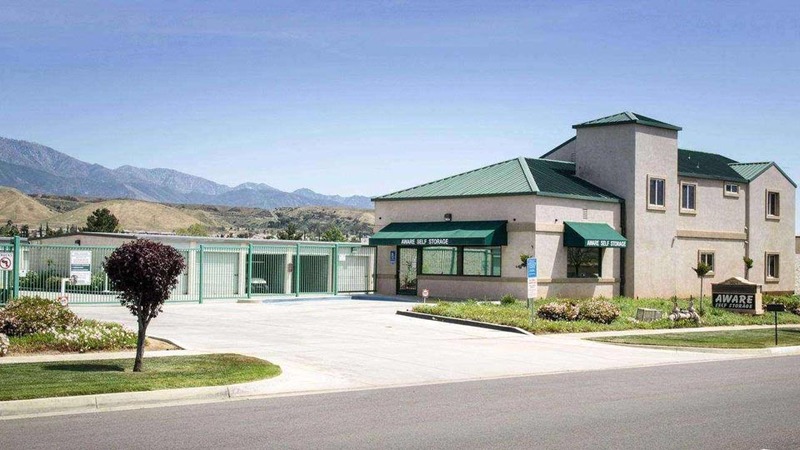 For those preparing for the next outdoor adventure or hoping to secure valuable family or business items, Aware Self Storage is the right facility for you. 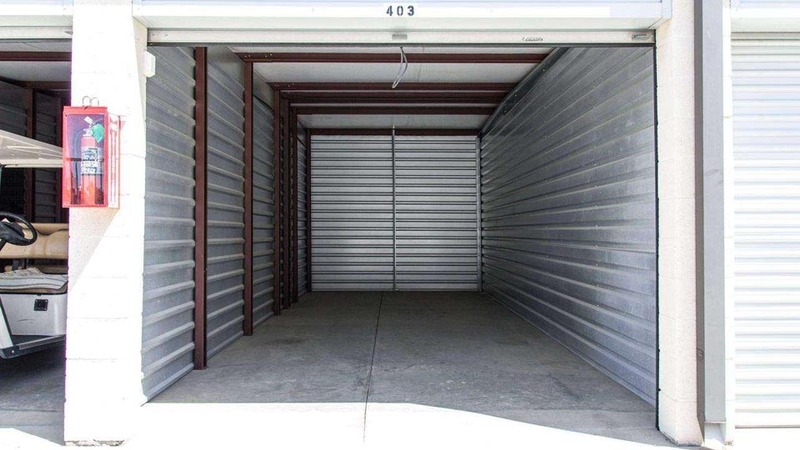 Our month-to-month leases, in addition to our various types of storage units, provide you lots of flexibility. As a result, you can store any size of items for as long – or short – as you need. No matter if you’re wanting to store for a trip, work, or personal use, we’ve got you covered. 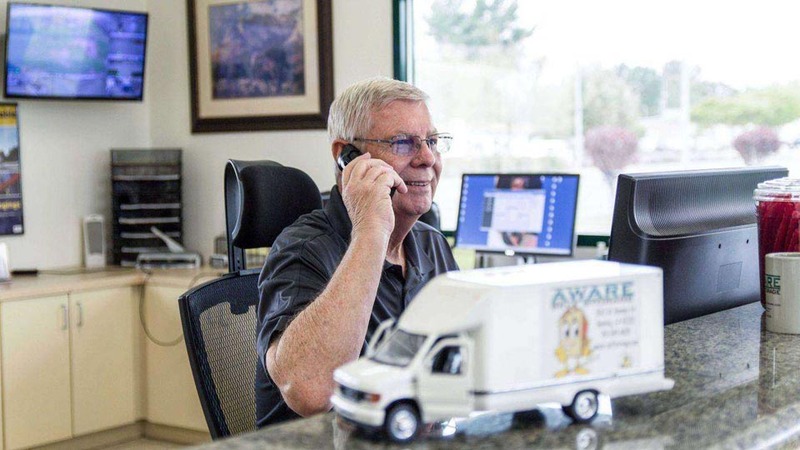 We know you’re busy, which is why we provide all our resources in-house – from dollies and carts to a move-in truck. 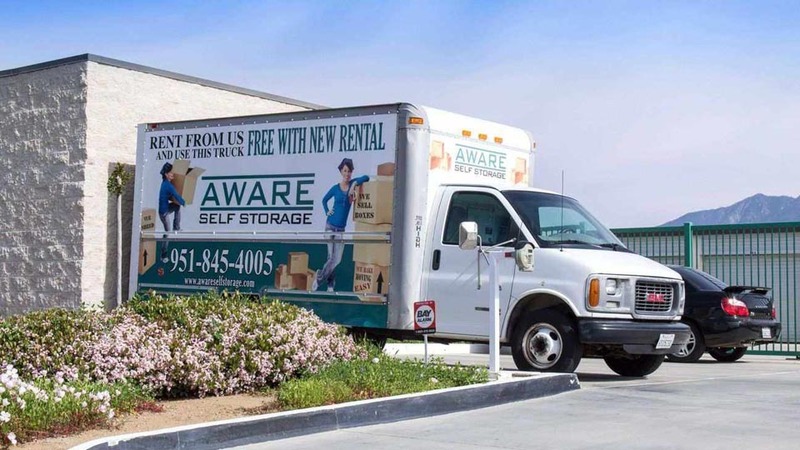 Find the perfect unit for your storage needs with Aware Self Storage! I found both people who worked there friendly and helpful. They helped my moving experience to be less stressful and for a senior such as me this is not a small thing. Great staff. Sharon and her husband were compassionate and kind, simple and fast with the process..
Sharon and her husband bud are amazing! Very helpful and so pleasant! Totally recommend renting at this location!